The MissionL is a near-production concept of a compact car key to Skoda's growth ambitions. At the Frankfurt auto show, Skoda will unveil the MissionL near-production concept for a compact sedan mainly targeted at growth markets such as China, Russia and India. The production version of the five-door concept will feature specific modifications in each of these regions, Skoda said. The car will also be sold in Europe, mainly targeting central and eastern European markets where sedans are popular. In western Europe, most compact car buyers choose hatchbacks. 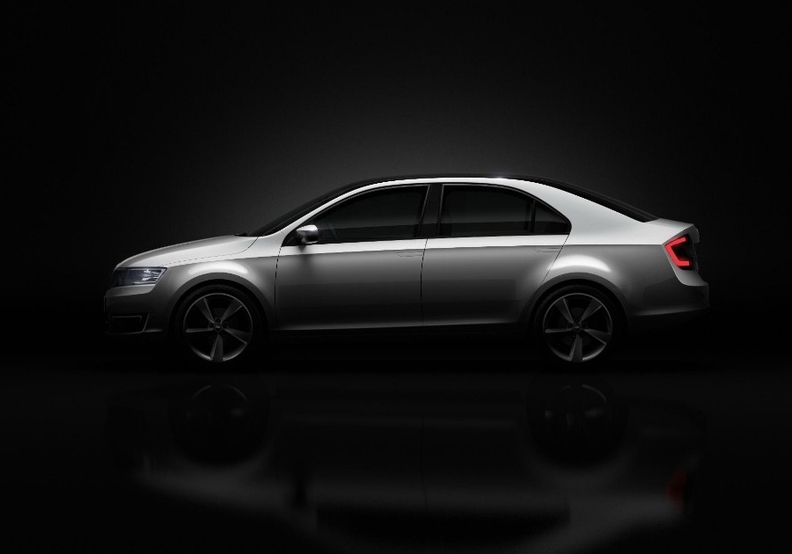 The model it will sit between the brand's Fabia subcompact and Octavia compact models. The production MissionL likely will cost between 13,000 euros and 15,0000 euros, German press reports said. In Germany, Fabia prices start at 10,730 euros and the Octavia starts at 15,390 euros. Skoda did not disclose the production name for the MissionL. The car go on sale in early 2013. It will be Skoda's sixth model and is part of the brand's product expansion to nearly double annual global new-car sales to 1.5 million by 2018 from 762,500 last year. "We are going to present a new vehicle every six months over the next two or three years," Skoda Chairman Winfried Vahland said in a statement. Among other new models planned by Skoda is a variant of VW's new Up minicar. The Skoda version is due next year.